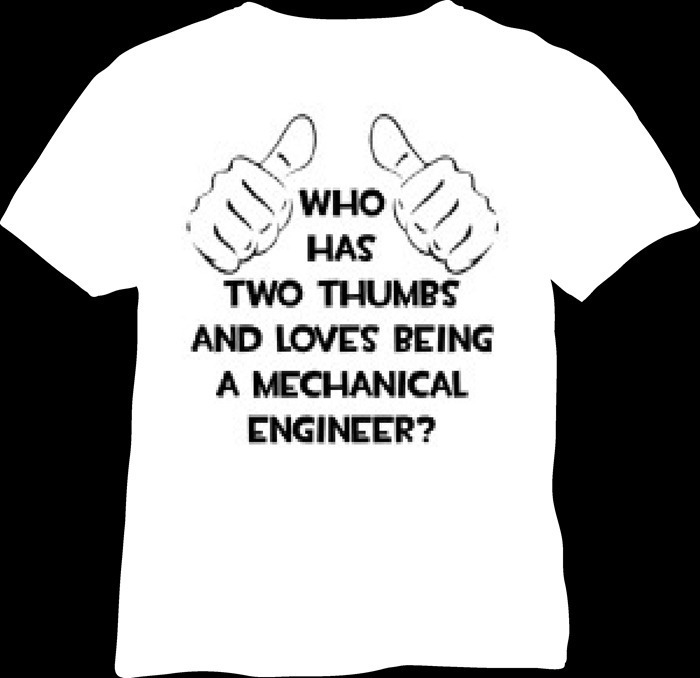 Mechanical Engineering Punchlines is a collection of awesome, beautiful and unique tag lines for mechanical engineers. 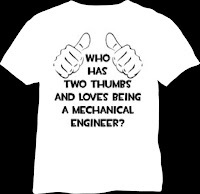 We have already written many articles on this subject of mechanical engineering punchlines, quotations and tag lines. You can choose best of your choice from this list of mechanical punchlines for writing on college shirt/ sportswear. These punchlines are so unique in nature that you will not find anything similar to these on internet or on any other shirts etc. Dare ME – Got nerves?